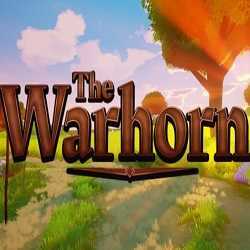 The Warhorn is an Action, Adventure and RPG game for PC published by Pigeons Interactive in 2019. In search of the most valuable relic, The Warhorn! 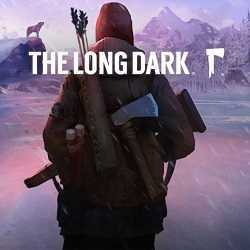 If you love survival, crafting and Town building with questing then you should enjoy this game with the fantasy element most RPGs have forgotten. 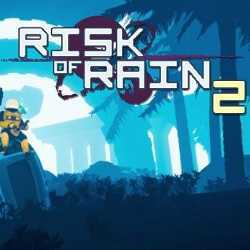 Risk of Rain 2 is an Action game for PC published by Gearbox Publishing in 2019. 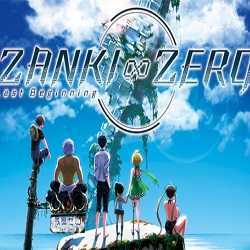 This carries over the original Risk of Rain experience into a 3D setting! 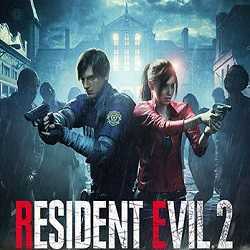 Cooperate with your friends to defeat the waves of monsters, and unlock fresh loots just to be able to escape the planet.